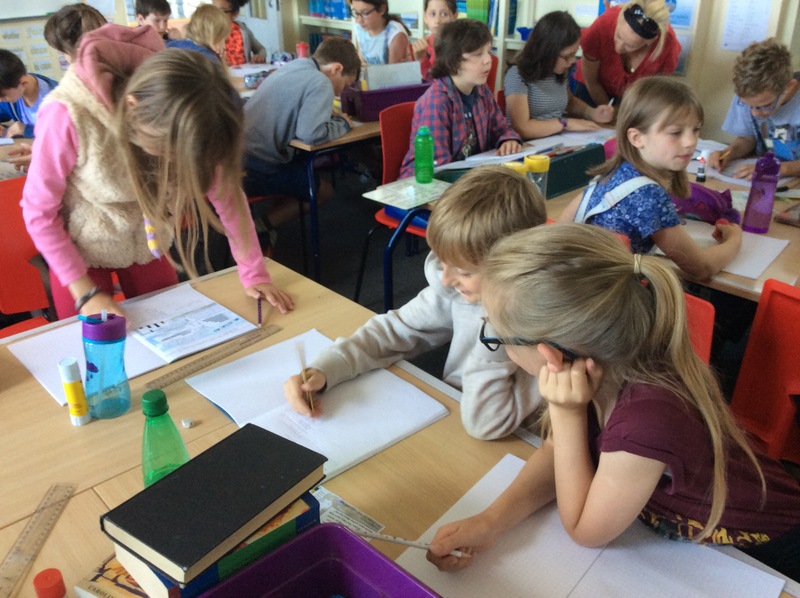 Park Grove Primary Academy » Olympic Maths Challenge! 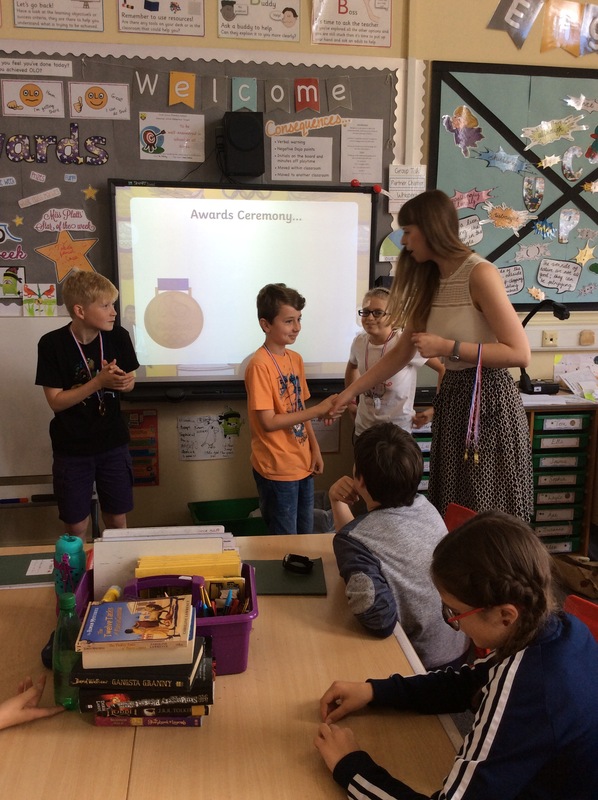 Continuing the Olympic theme, today in Class 9 we all took part in an Olympic Maths Challenge – and it definitely was a challenge! 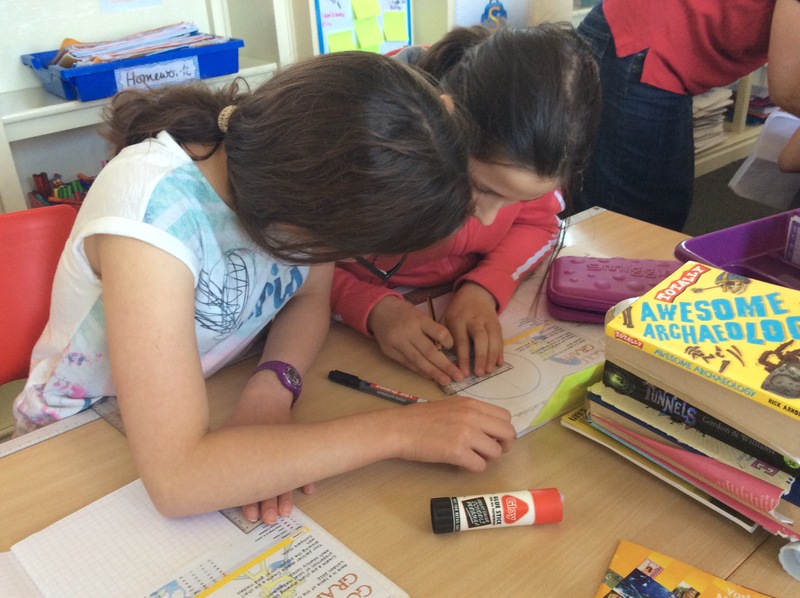 There were three different tasks to complete that stretched our mathematical skills in various ways: we had to create a pie chart from data about London 2012 medal winning countries, use different written methods to solve some Olympic themed problems and find out the area of the rings on archery targets. It was a nice break from our busy production rehearsal schedule, and the class all worked fantastically together. 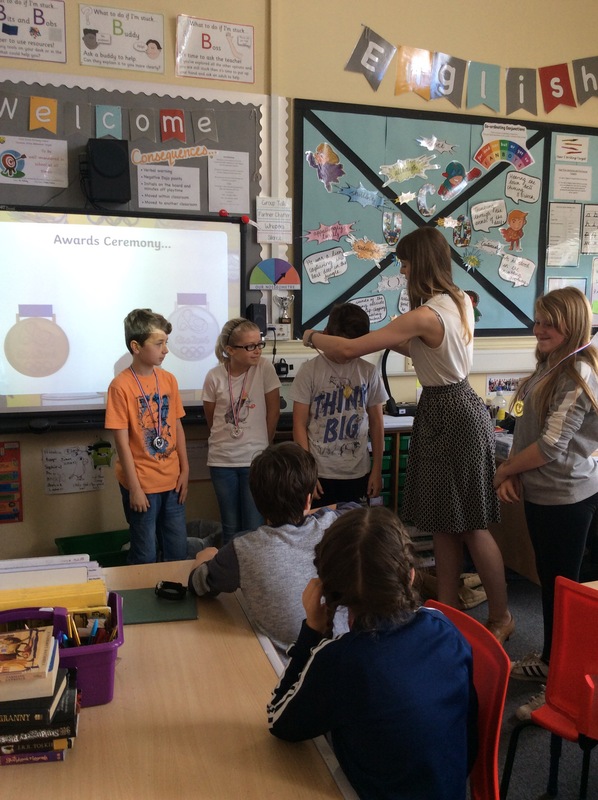 Extremely successful pairs who worked collaboratively together to solve the problems even won ‘Olympic medals’! 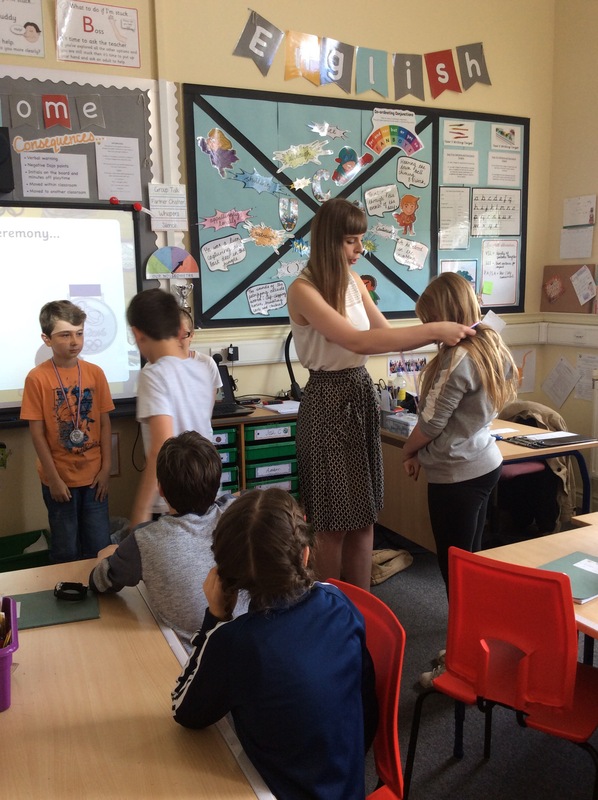 Class 9 – what did you enjoy about the challenges? Did you feel challenged? 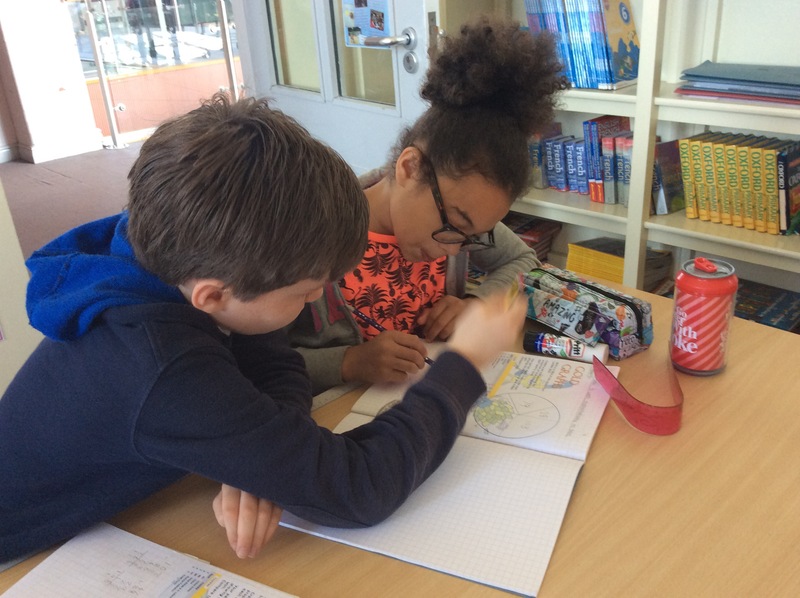 I definitely felt challenged with these maths problems but I really enjoyed working the out. it definitely was a challenge!